Whether your need is to smooth wrinkles or enhance facial contours or lips – Restylane® fillers has the product to make you look good and feel great. It provides instant and long-lasting aesthetic results. 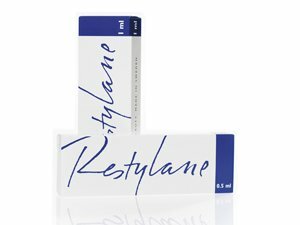 Restylane® is a nonsurgical dermal filler that smooths away wrinkles, fine lines and folds in the skin. It is composed of hyaluronic acid (HA) which is also known as the natural component of the skin. 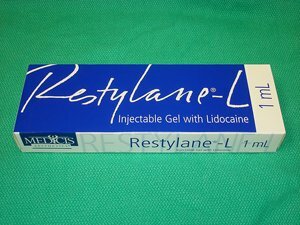 Restylane® is injected into the skin in small amounts to restore volume and structure. It gives a natural looking results that can be seen instantly. The result of a treatment with Restylane® is long-lasting but not permanent inorder to provide a freedom of choice to the patients in maintaining the effect. There is no recovery time needed after a Restylane® treatment.